Owen then got married to a wonderful woman whom has never left his side since. He then interned in Regina, Sask, pastored in Fruitvale, B.C and Calgary Owen then taught at Full Gospel Bible College for 4 years Owen and Val then moved back to Regina where he was Associate Pastor for 6 years. Finally in 1986 they came to Vancouver and Valley Church and they have been a blessing to Valley Church ever since. What is your favorite restaurant/coffee shop? Pajo’s at Steveston for fish & chips…The Red Onion for hot dogs…almost ANY coffee shop will do! Macaroni & cheese with a hot-dog on the side! What is your favourite book – other than the bible? What is your favourite junk/snack food? What is your best thing to do on your day off? What do you avoid doing? If you could pick a super power what would it be? ??????? I have a SUPER POWER living within me!!! What was your nickname when you were a kid? What did you want to be when you were 6? Can’t think of one…how about JESUS! What word do you dislike? What profession would you choose if you didn’t do what you do now? 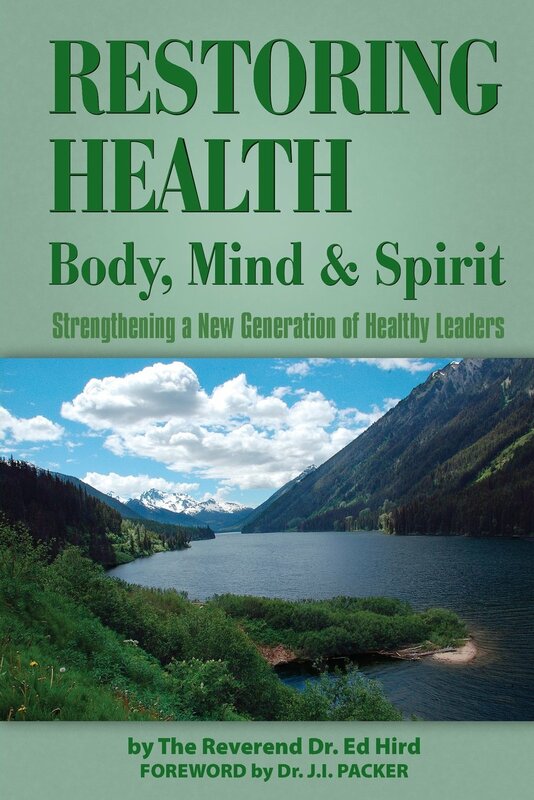 Categories: Uncategorized | Tags: Crete, Healthy Leadership, leadership, Owen Scott, Pirates, Restoring Health, Titus, Valley Church | Permalink.